Sales DNA CRM is full Customer Relationship Management Suite, with marketing, sales and service capabilities, that are fast, familiar and flexible helping businesses of sizes to find, win and grow profitable customer relations. 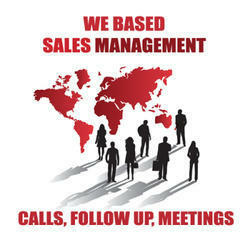 Sales DNA CRM is available in both the way i.e. ON Premise & ON Cloud. CRM for sales and lead generation. Just click on the following link, register yourself and use the crm free for single user. The Presentation and help Manual is also available. - Custom Analytics to create AI based systems. 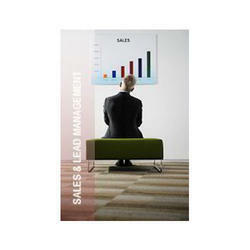 Saleswah helps you perform sales activities like sending quotes, invoices and proposals. So, your team will not duplicate the efforts involved in working with their customers and logging those activities as well. Offer related and relevant products to the customers depending on smart offer engines during the purchase process to increase total sales value.